Glasstic featured on San Diego Family website's "Gift Ideas for Mother's Day" article. Glasstic article featured at 360 magazine website. News segment featuring Glasstic on Fox News 29 San Antonio. Glasstic mention on The Nutrition Experts website. Review of Glasstic on Hey Do You blog website. Review of Glasstic on ClassPass website. Glasstic review featured on Sportsology blog website. Glasstic featured in an article on Irish Film Critic's website. Glasstic featured on Daddy's Hangout blog. Glasstic on Consumer Queen's "Valentines Day Gifts for Her" blog post. Glasstic featured on page 7 in the January issue of Biltmore Lifestyles Magazine. Glasstic featured in January issue of Do South Magazine. Glasstic featured on Hey Do You lifestyle blog. Glasstic featured on Rose Reviews Blog. Glasstic featured on Travel Boulder's blog post "Great Last-Minute Gifts for Boulderites and Travelers". Glasstic featured on News 4 JAX "River City Live" segment. Glasstic featured on Fox 17 News segment "Under $20: Awesome gifts for the whole family". Glasstic featured in Santa Barbara Seasons Magazine. Glasstic featured in Natural Awakenings Boston 2018 Gift Guide. Glasstic featured on Daily Mom website. Glasstic featured on Fox 17 Michigan Morning Mix news segment. Glasstic featured at sandiegofamily.com website. Creators of San Diego Family, Out & About with Kids and Flourishing Families magazines. 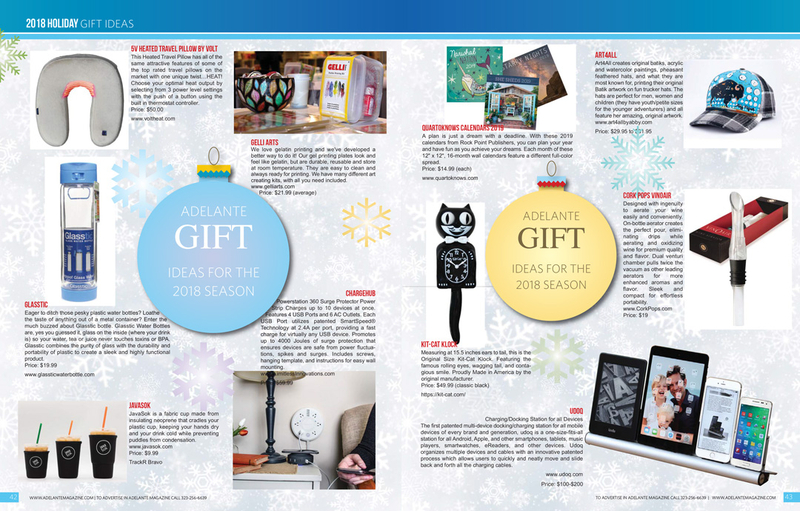 Glasstic featured in Arizona Health and Living Magazine's 2018 pre-holiday gift guide. Shoutout to Glasstic from CW39 Houston's Mike Rosenhouse on Instagram. 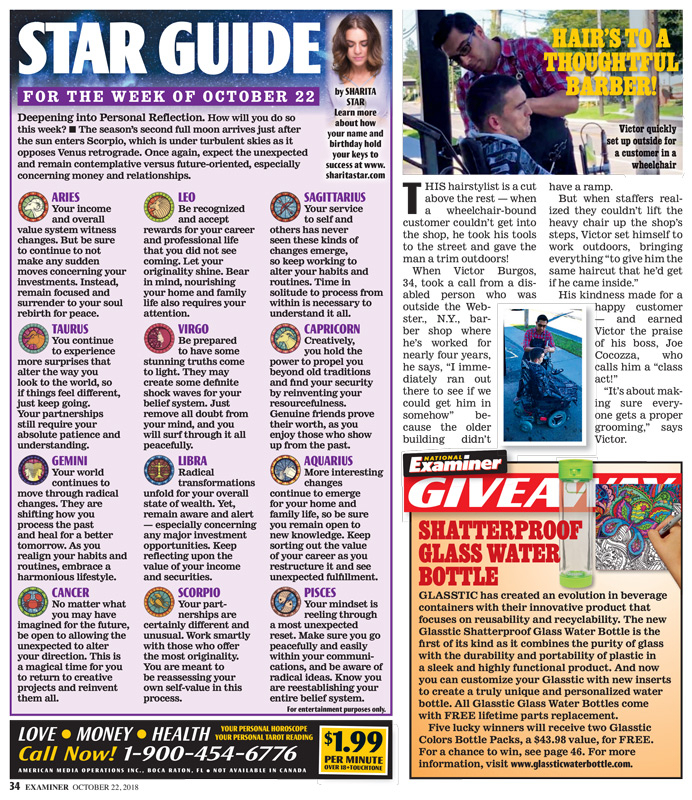 Glasstic featured on CW39 Houston morning news segment "Maggie's Must Haves".